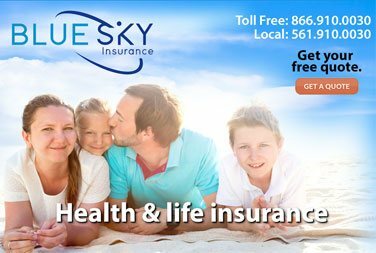 Get your Florida motorcycle insurance rate online by using our Motorcycle Insurance Calculator. 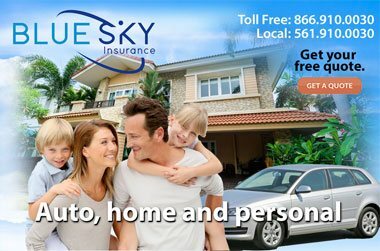 Use this calculator on our secure site to get the best quote and rate premium priced out online. 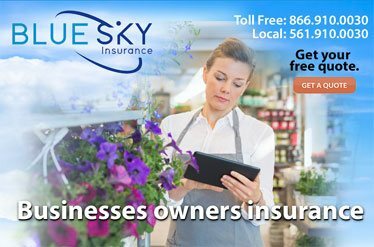 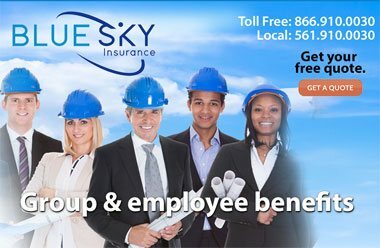 Access our many carriers to get the best insurance rates and the best coverage for your Florida home policy.